We all are faced with various challenges in life. Will I make the meeting on time, will I get into the right college, will anyone notice that I have not shampooed my hair? 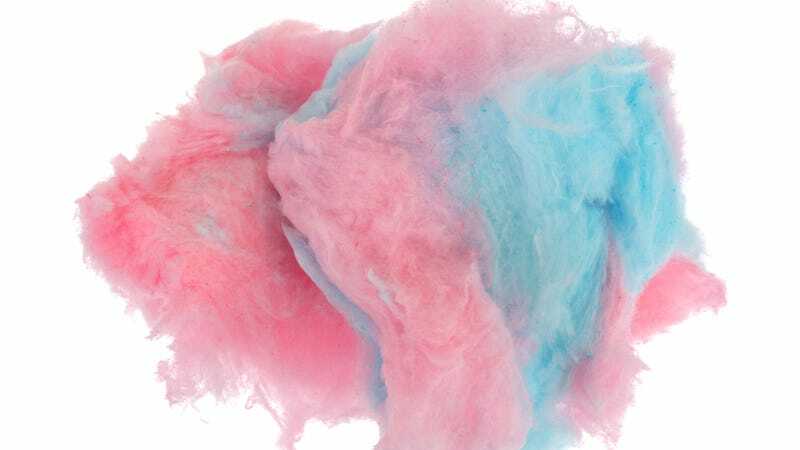 But when it comes to mano-a-mano, straight-up competition, I can only pray that I would be able to absolutely dominate as well as the young woman who has currently gone viral for crushing a cotton-candy eating contest. The video is all of six seconds long. I might have watched it 600 times. While her hapless opponent still munches away, she grabs the entire chunk of cotton candy, crams it into her mouth, and chews on it like a chipmunk. She even has a few seconds left over at the end to boldly face the camera. BuzzFeed News notes that An-Qi has since re-shared the clip on her Weibo, writing, “You wanna beat me in any competition? Won’t happen.” Damn straight. Any time you need a little fired-up inspiration, just take six seconds and watch this video yet again. Besides foil, what else should you keep out of the microwave?